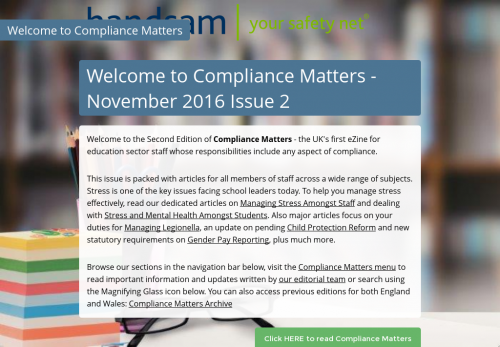 Welcome to the Second Edition of Compliance Matters - the UK's first eZine for education sector staff whose responsibilities include any aspect of compliance. This issue is packed with articles for all members of staff across a wide range of subjects. Stress is one of the key issues facing school leaders today. 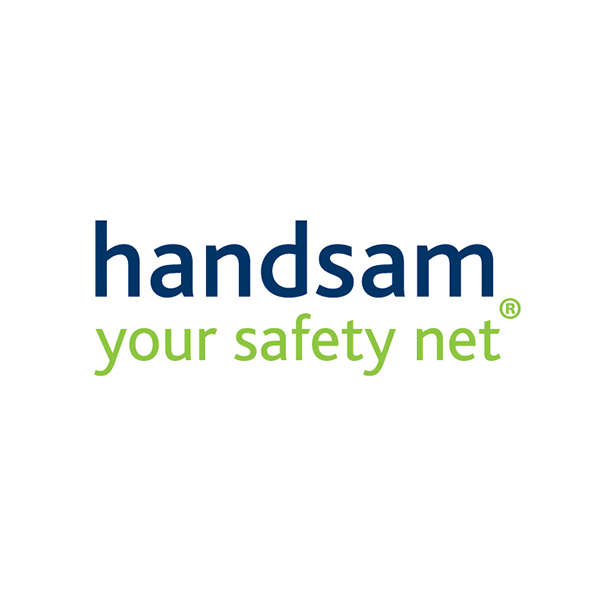 To help you manage stress effectively, read our dedicated articles on Managing Stress Amongst Staff and dealing with Stress and Mental Health Amongst Students. Also major articles focus on your duties for Managing Legionella, an update on pending Child Protection Reform and new statutory requirements on Gender Pay Reporting, plus much more.